Are you a traditionalist? 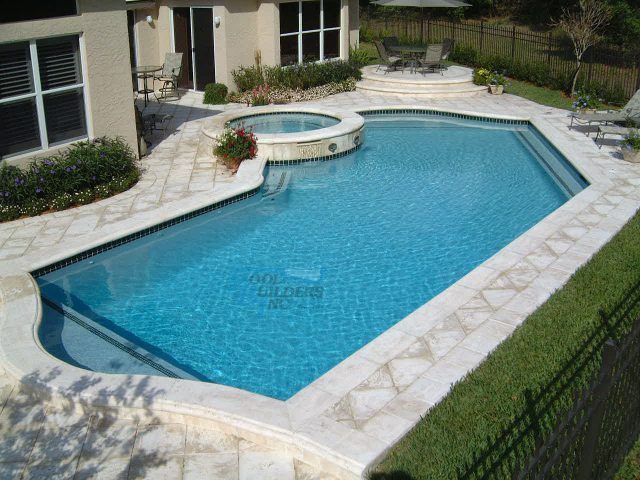 Here at Pool Builders Inc., we appreciate that a straightforward classic design is hard to beat. Thanks to our 50 plus years of industry experience, our specialists have delivered thousands of pool designs ranging from quirky to traditional, depending on our customers’ requirements. Even if you’re seeking the traditional look, our individualized approach to design and construction will create a one-of-a-kind pool that reflects your lifestyle and enhances the character of your home. Each and every member of our team has been chosen for their professionalism, design and construction ability, as well as their keen attention to detail. Our work has been recognized not only across South Florida, but also on a global level. Our membership in the Master Pools Guild – an international guild of elite pool builders – sets us apart as both industry leaders and as highly skilled swimming pool builders. We also offer a reassuring lifetime structural warranty and free no-obligation estimates, to protect your peace of mind. 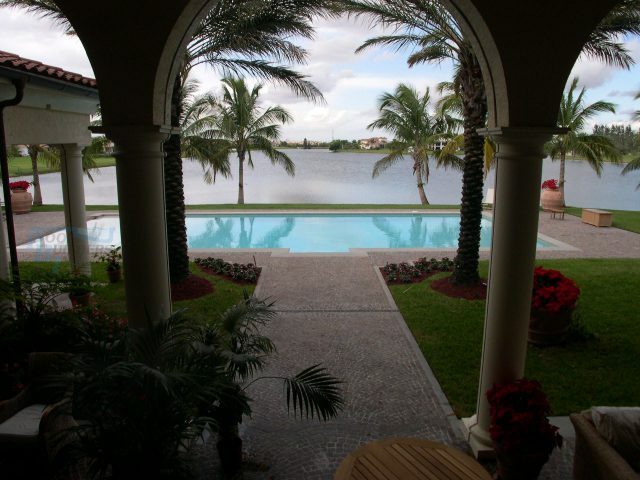 Find out more about our experience in building traditional pools, simply get in touch with our friendly advisors today – we serve a wide area of Fort Lauderdale and South Florida.